WESS Transportation employs friendly, well-trained commerical drivers. Drivers are subjected to a rigorous vetting and training process prior to being hired. This includes a screen for drug and alcohol use, and clearing a lifetime background check. 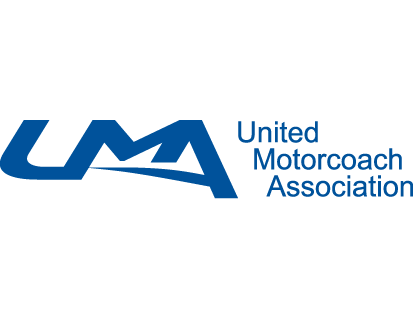 Once hired, they must enroll in and successfully complete required training, including (but not limited to) first aid, specialized defensive driving, Federal and State rules and regulations, security and, of course, customer service. From the time the phone is answered until your trip is complete, you will experience the helpful and friendly attitude of a team member that will work with you to plan your trip down to the smallest detail. Bus safety is the most important aspect of WESS Transportation. Maintenance Team members take pride to ensure that WESS buses are safe and reliable. 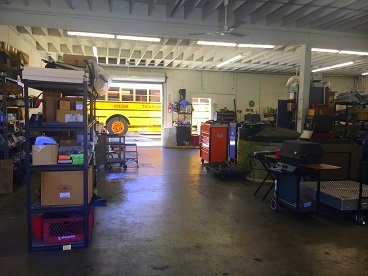 All buses are inspected daily by the driver, every 30 days by the maintenance staff, serviced as needed and inspected annually by the California Highway Patrol (CHP). 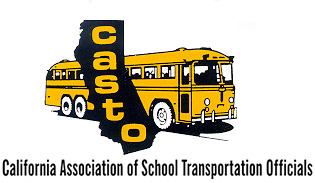 WESS Transportation carries the highest safety rating given by the CHP. WESS drivers are highly trained, courteous professionals who will work with you to ensure your trip is successful. Safety is the highest priority, along with customer service. 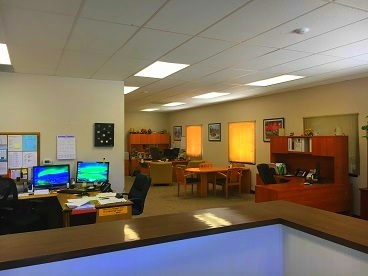 WESS Transportation considers customer service a top priority. You can expect to receive courteous service from your first contact, with a friendly staff member, until your driver says farewell. Customers deserve respect and professionalism, which WESS gladly provides. The WESS fleet has GPS tracking and monitoring, cameras (interior and exterior) and seat restraints. 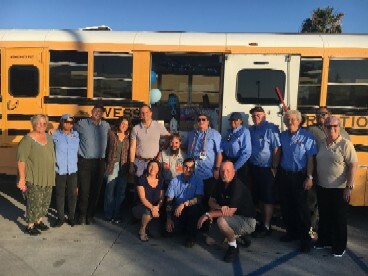 The WESS Fleet is comprised of California State Certified School Buses that comply with all State and Federal regulations from low emission engines to child safety alarm systems. WESS Transportation is well-known by their customers for on-time arrivals. Once a trip is confirmed, you can rest easily that they will be there at the requested time. Destinations, times and trips change. WESS Transportation will work extremely hard to accommodate customer needs, both planned and unexpected.